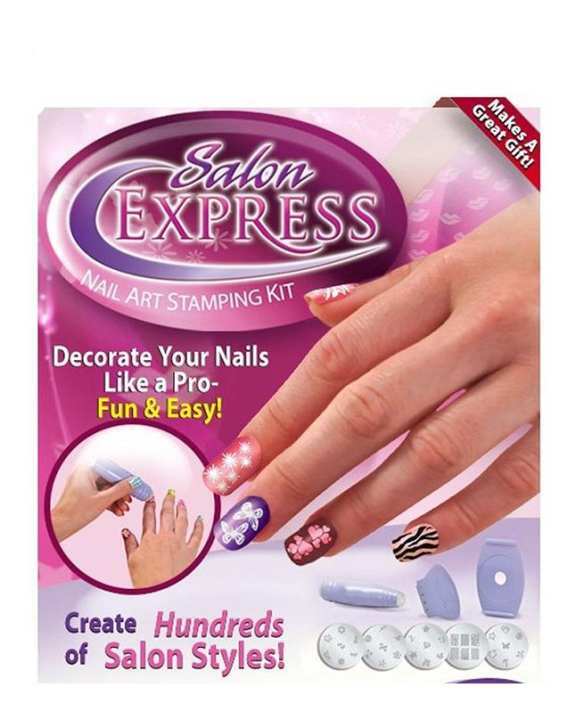 The Salon Express Nail Art Stamping Kit is normally not my kind of thing since I’m not much into nail art. 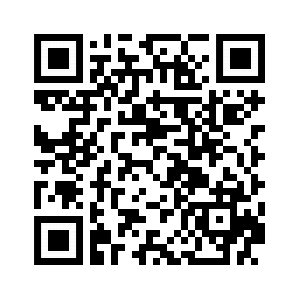 But after seeing how easy it seemed to use and how inexpensive it was, I felt I should at least give it a proper go. That’s my inner Brit coming out there. I had also heard that these were at both CVS and Rite Aid and the kits were slightly different in that they contained different stamping plates inside. That’s true! I bought it at both CVS first then Rite Aid, and the plates are all different.